Ways to liberate difficult mental and emotional states by accessing openhearted awareness. This program is eligible for 9 Continuing Education credits for Social Workers (SW) or 8.25 Continuing Education credits for yoga teachers. The cost for each is $50. 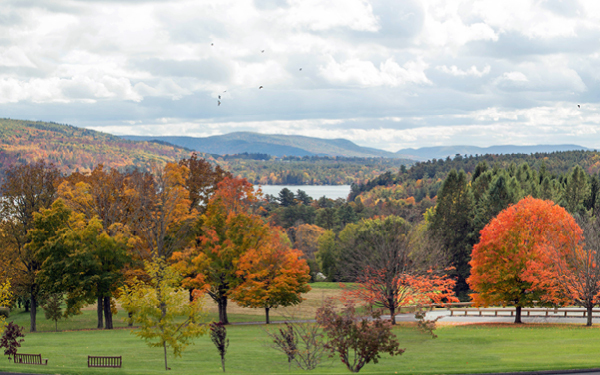 Refund Policy: Please refer to Kripalu's website.